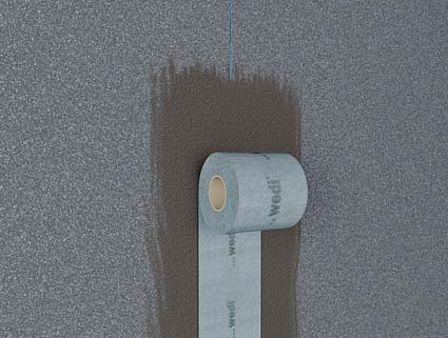 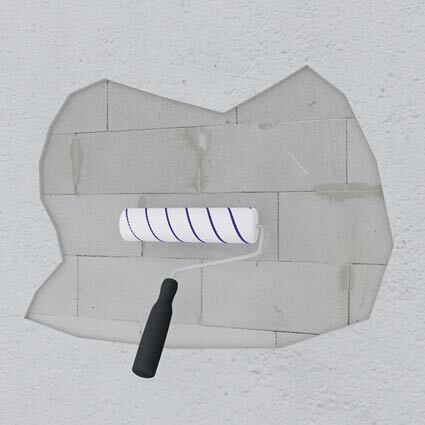 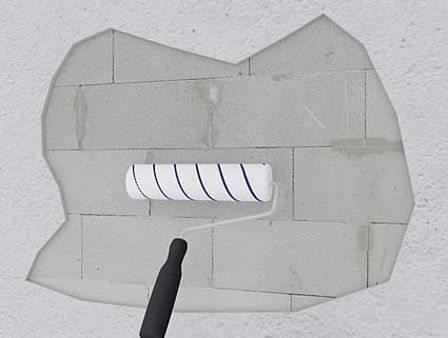 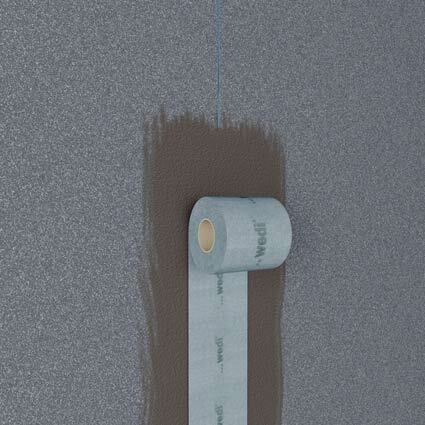 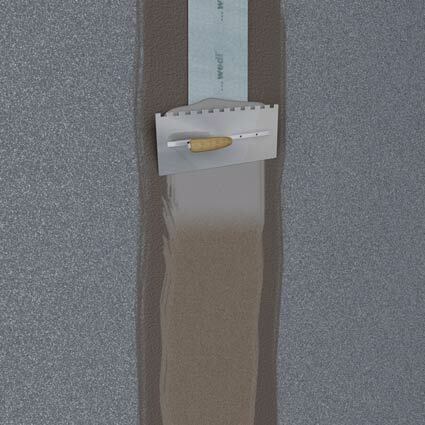 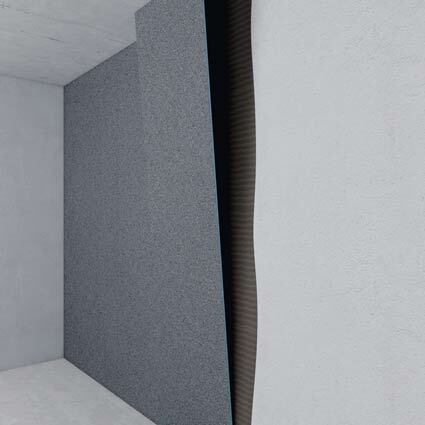 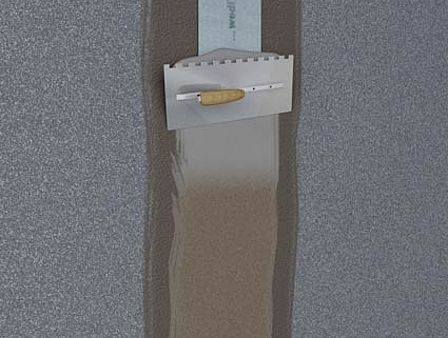 The wedi building board Vapor can be used for thermal insulation and sealing; thanks to the factory-applied coating wedi building board Vapor can also be used as a vapour barrier in rooms with permanently increased humidity. 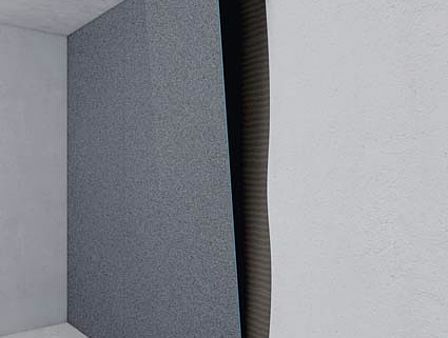 Regardless of whether being used in private or public shower and wellness systems, the wedi building board Vapor is one of the best and most protective carrier elements available on the market. 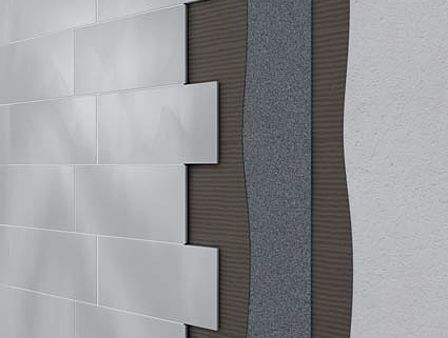 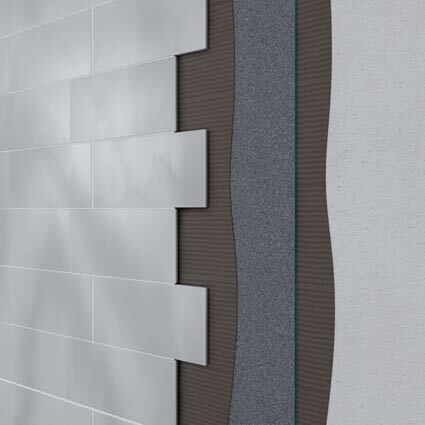 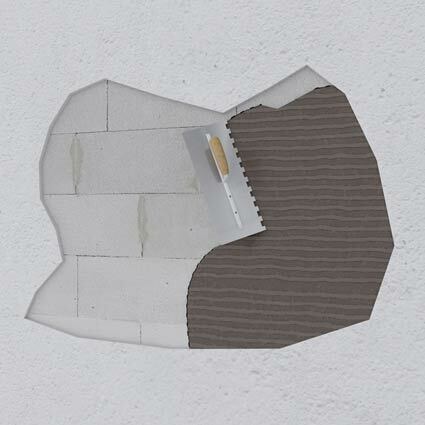 It can receive both a tile and plaster based finish. 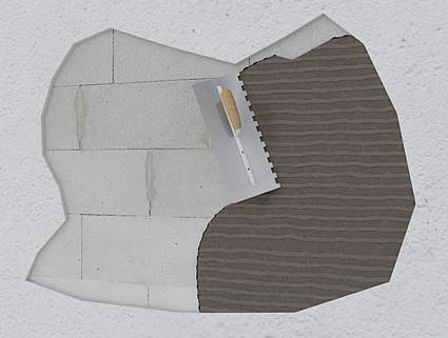 Step 3 Fix the wedi building boards Vapor, sanded side outwards, applying tile cement all over and align.